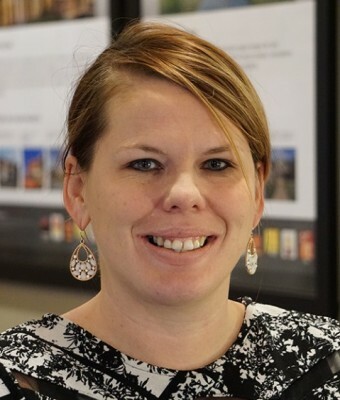 Michelle became a member of the Gallaher team in 2014 as an Inspection/Service Coordinator. She has been able to serve our customers and companies by demonstrating a high level of service in the areas of inspections, service scheduling, and monitoring. In 2017, she was promoted to Purchasing Manager where she is responsible for purchasing activities for all three of our branches. Previously, Michelle held roles in both insurance sales and industrial staffing. She is a 2007 graduate of East Tennessee State University with a Bachelors of Arts and Science in Social Work. In her free time, she enjoys spending time with her husband and two children, running, and reading. She is currently an active volunteer with Junior Achievement of Tennessee.